National Bank of Ukraine Governor Valeriya Gontareva has said she will defend Russian banks as long as they do not violate Ukrainian legislation, according to online newspaper Ukrainska Pravda. "Perhaps I will be criticized for this, but I believe that we have no Russian banks - we have Ukrainian banks with Russian capital,” Gontareva said on Ukrainian television’s Shuster Live program on Tuesday night. “They want to bring their capital into our country and lend to our businesses... While these banks behave well and do not violate the Ukrainian legislation, I will defend their interests." 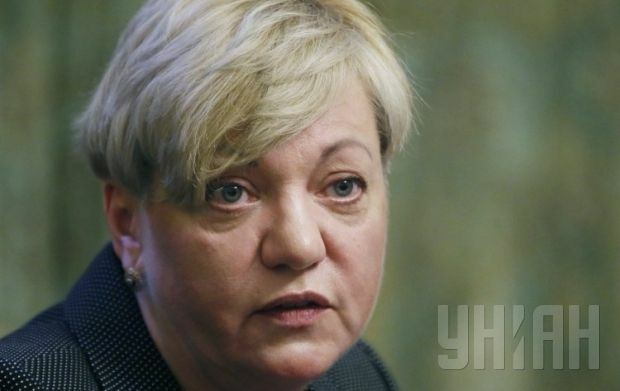 Gontareva added that the NBU was monitoring these banks.